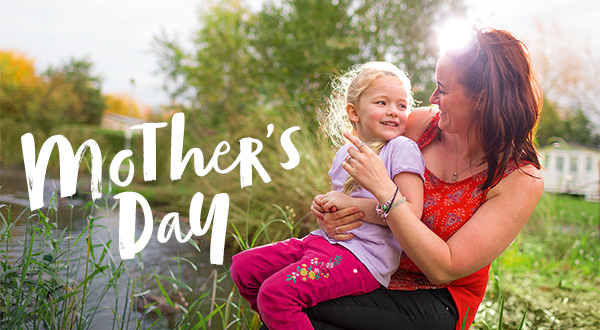 Its Mother’s Day this weekend and Haven Holidays are currently promoting their last minute deals to entice families to get away together this weekend. At the time of writing, Haven has 197 live deal starting Friday 29 March 2019 and lasting for 3 nights. The cheapest we found was for a “standard” caravan at the Caister-on-Sea, Norfolk holiday park. This is a 2 bedroom caravan that will sleep 4 people. If you need to sleep 6, then for the same period, a 2 bedroom “deluxe” caravan at the Golden Sands, Mablethorpe is only £113, representing a 41% saving on the normal price. Many other offers are available but are likely to sell out fast. Click here to see more details and last minute holiday offers.